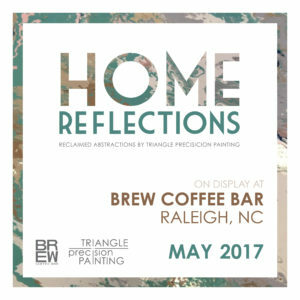 The Raleigh, NC artisans congeal the hearts and minds of individuals, within the home improvement industry, to express an abstract approach to wall art for staging & decor. All recycled materials were donated by generous, local homeowners and businesses. 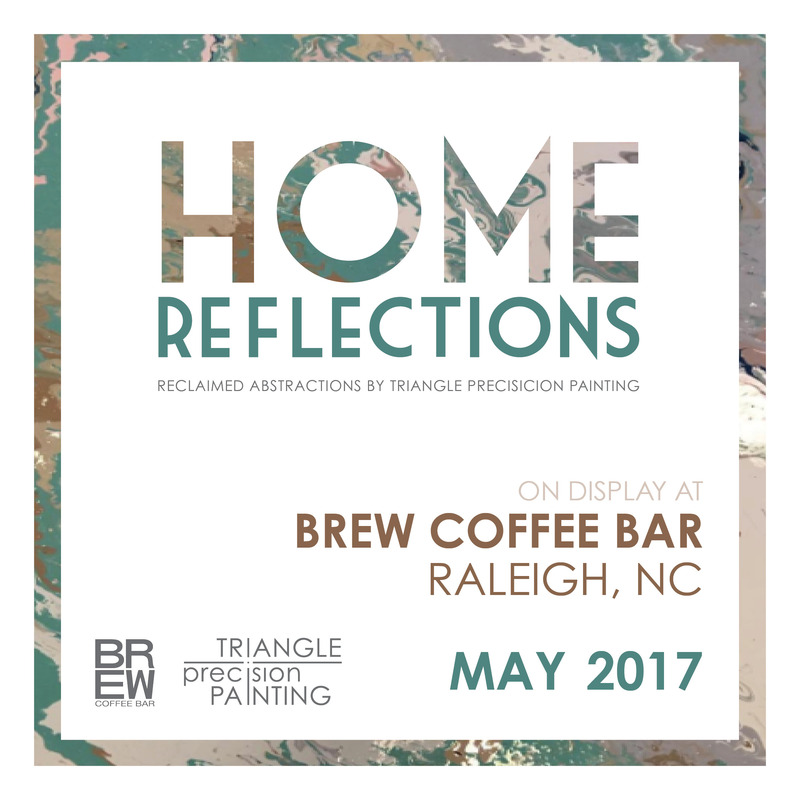 In return, we wish to put on display the relationship between homeowners & creatives with a “home reflection” of YOUR vision with our creation. We find ourselves in many homes of various lifestyle and cultures. This is our creative expression to bring local communities together @brewdtr (Brew Coffee: RDU) to join in the celebration of creative freedoms along-side the precision and professionalism of all our dedicated artisans.
. . . #comingsoon . . .